BCF : Hungary’s parliament has passed a law that could see anyone helping illegal immigrants claim asylum in the country imprisoned. 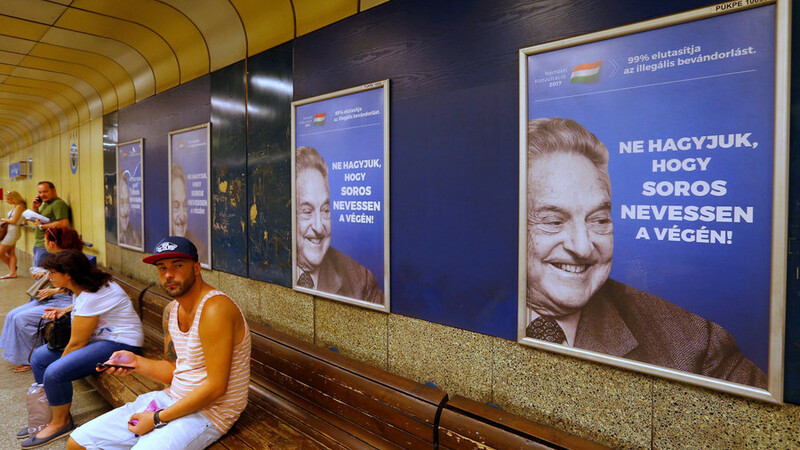 The ‘Stop Soros’ law is named after Hungarian-born billionaire and open-borders advocate, George Soros. The law was voted on in the Hungarian parliament on Wednesday, where Viktor Orban’s right-wing Fidesz party holds a two-thirds majority. Under the law, individuals who aid migrants, informing them about the asylum procedure or “providing financial or property benefit” will be liable for a 12-month prison sentence. NGOs working with migrants will need to seek licenses and will see the scope of their work severely restricted.